Policy makers across the country are implementing bold reform measures to make their state more competitive in attracting residents and jobs. 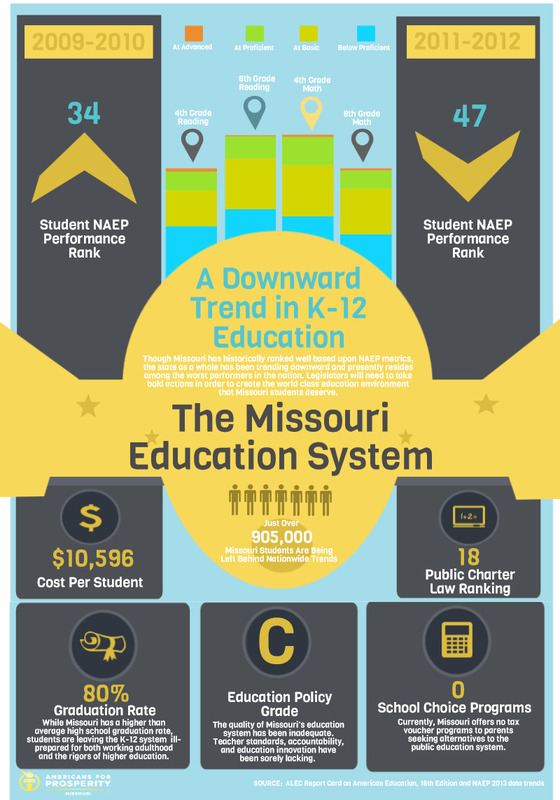 Unfortunately, this is not the case in Missouri. 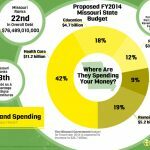 Missouri ranked 44th for private sector job growth, 47th for GDP, and 46th for personal income growth over the past decade. 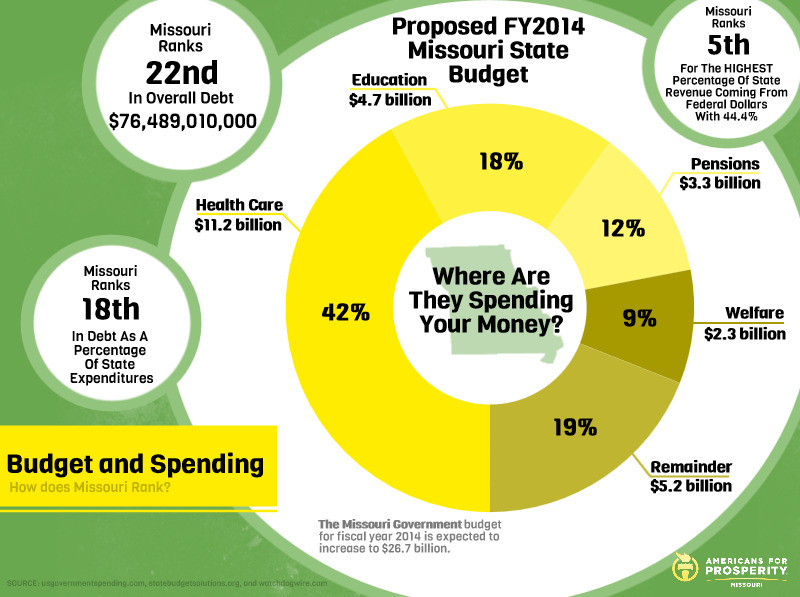 Missouri is experiencing a lack of leadership on bold policy objectives and a debt of over $76 billion. 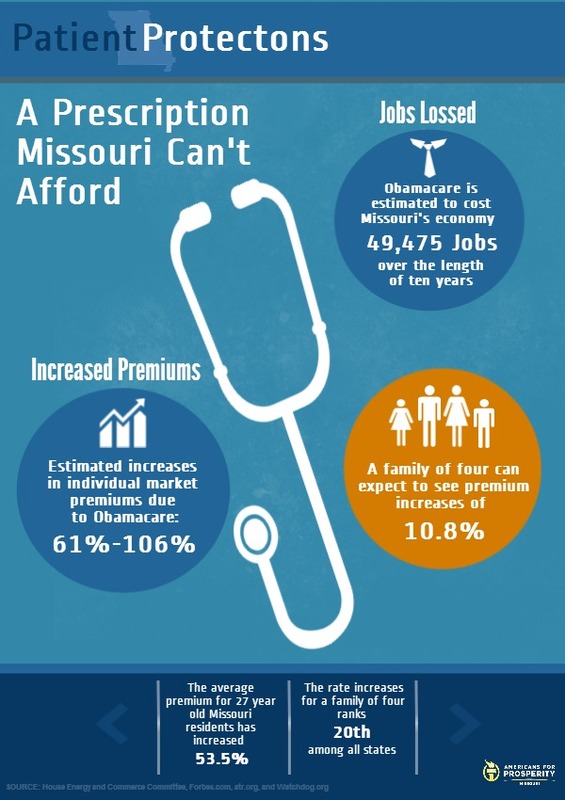 This lack of vision and the high level of debt is crippling the economic well-being of Missouri families and businesses. 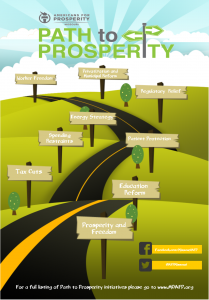 We have put together a comprehensive policy document called the Missouri Path to Prosperity. The Missouri Path to Prosperity will serve as a long-term, conservative blueprint to guide legislators, engage activists and educate Missourians on issues that can transform our state out of stagnation and into model for economic growth. We’ve certainly made some headway in our state, but moving into 2015, we still have a lot more work to do on our path to prosperity. If we don’t demand that our representatives stand up for economic freedom and prosperity, we will only continue down the Path to Decline. 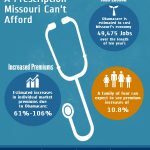 But with your help and action, we will be able to move forward along the Missouri Path to Prosperity, which will tackle key issues in nine legislative areas. 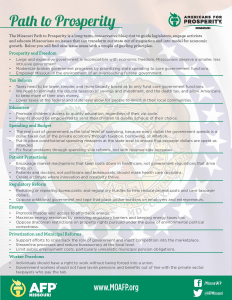 Check out our one-pager here or click the links below to see what you can do to help Missouri on its Path to Prosperity. 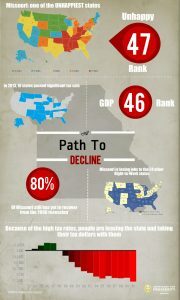 Individually, these policy initiatives are not enough to bring Missouri out of economic stagnation. 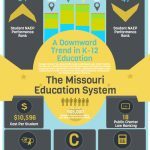 If these legislative areas are addressed cumulatively and over time, however, these policy goals can fundamentally transform Missouri’s economic climate to one that is vibrant and prosperous. AFP-MO’s Path to Prosperity policy initiative requires constant input and feedback from individuals, groups, and policymakers along the way. 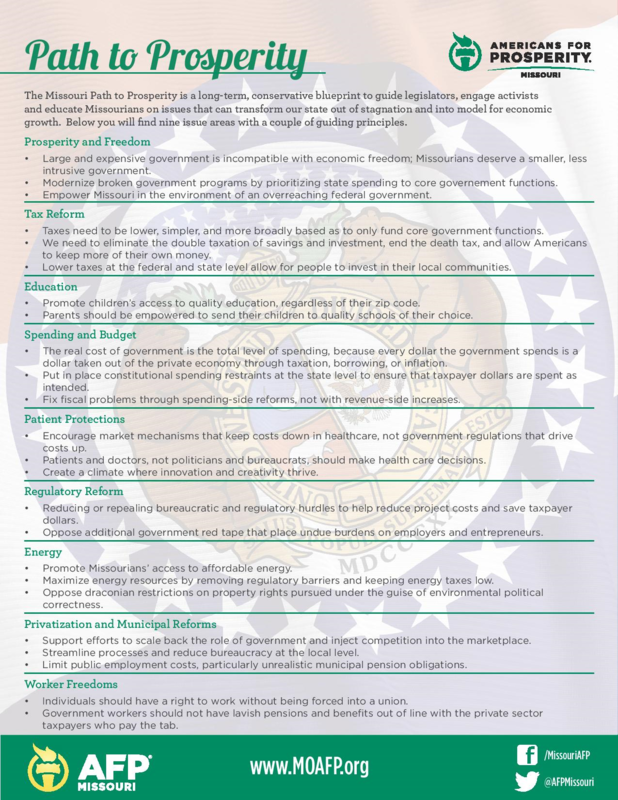 As ideas are added, legislation is drafted, and bills are passed, AFP-MO will update the Missouri Path to Prosperity document.